Episode 60 is all about the Xothic Legend cycle. We talk about some of Cthulhu’s kids and what they did, and why Mu sank. 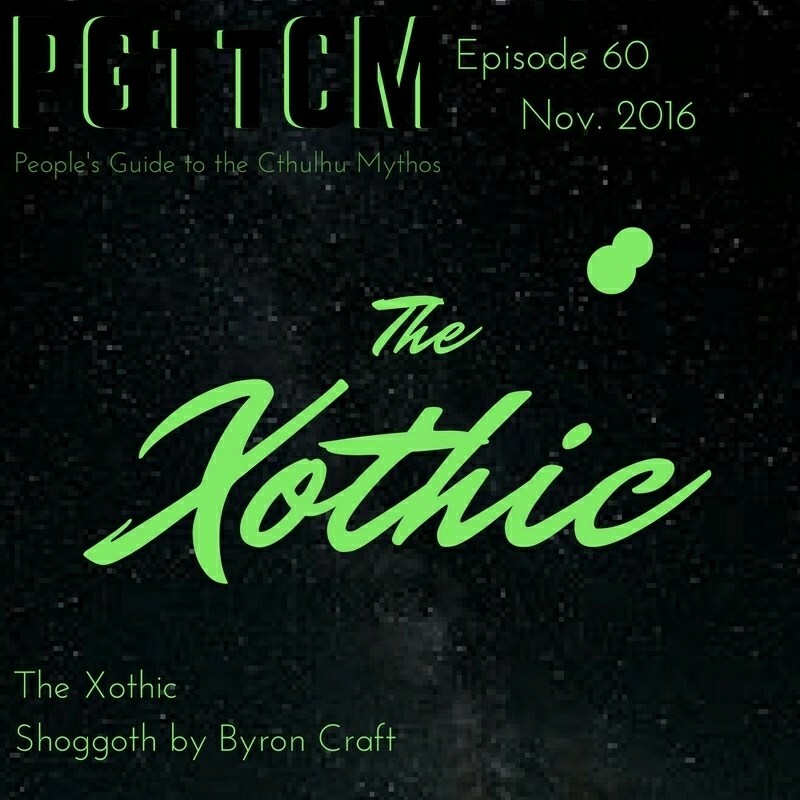 We also talk about Byron Craft’s book Shoggoth.